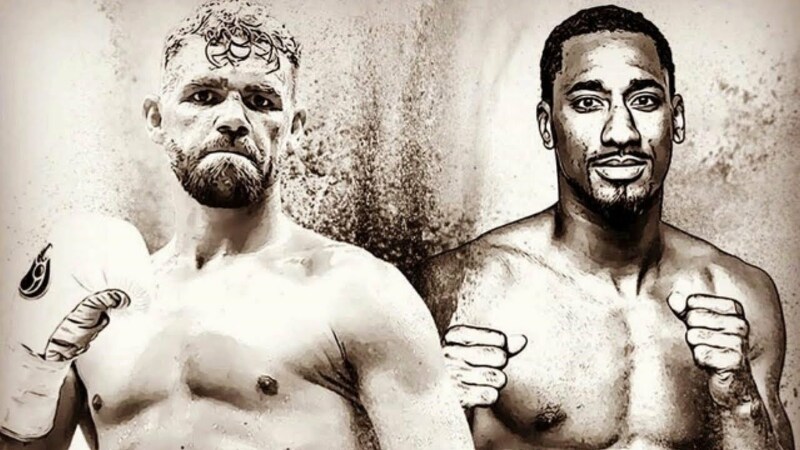 Demetrius Andrade and Walter Kautondokwa are fighting for more than just an interim world title. Billy Joe Saunders, who failed a drug test conducted by the Voluntary Anti-Doping Association (VADA) on Aug. 30 for the banned substance oxilofrine, vacated the WBO middleweight world title on Thursday in lieu of being stripped. Andrade-Kautondokwa will now be for the vacant 160-pound WBO world title on Oct. 20 at TD Garden in Boston live on DAZN. 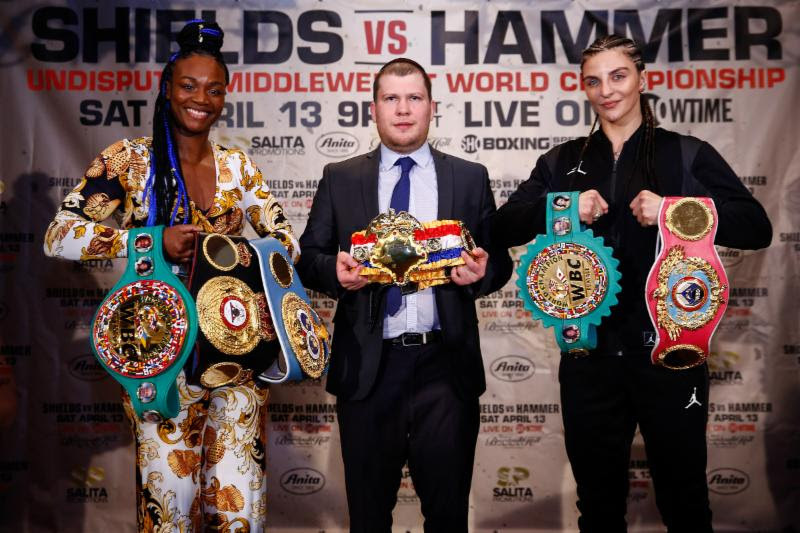 The unbeaten Saunders (26-0, 12 KO's), 29, was initially slated to defend the WBO strap against Andrade, a former super welterweight world titleholder. 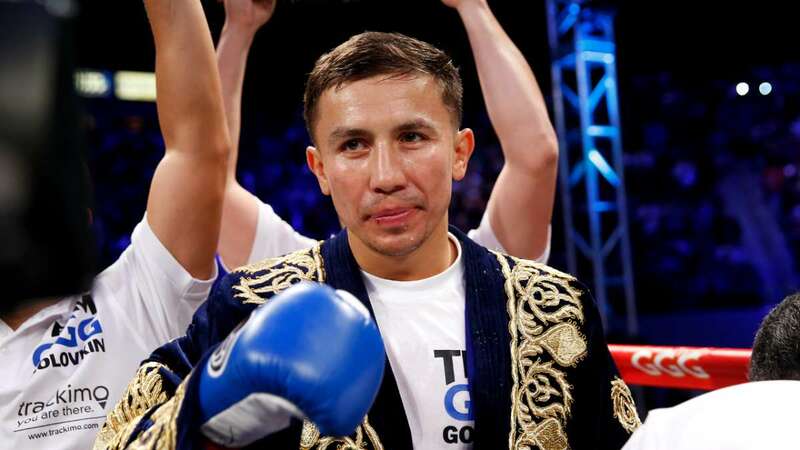 However, the Brit was denied a boxing license during a hearing with the Massachusetts Athletic Commission on Tuesday. 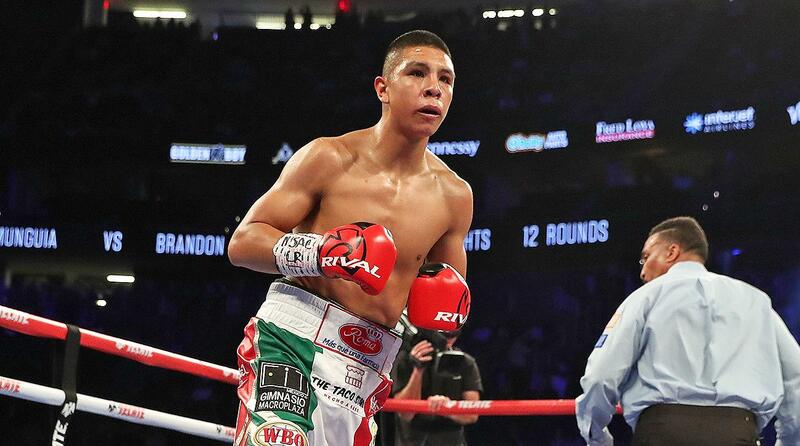 Saunders' promoter Frank Warren told TalkSPORT on Thursday that his fighter plans to sue the commission. "Bill will appeal and the appeal will go to the Supreme Court. He will be suing them for any loss of earnings. The tests they are referring to took place in August, but since then Bill has had subsequent tests which have all come back negative. It's ridiculous. It's stupid where we are at with this. 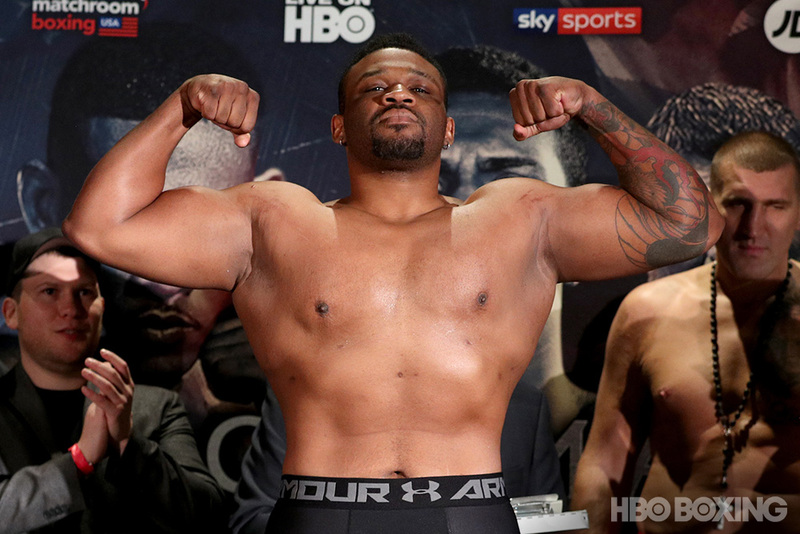 If the fight was taking place in the UK, it wouldn't be a problem," Warren said. "The Massachusetts State Athletic Commission, whose jurisdiction the fight takes place under, at their hearing yesterday they had said they had grounds for denial of his application for a license. "They referred to a prohibited list which is published by the World Anti-Doping Agency (WADA), and they applied that to deny him a license." Saunders, who infamously stated in April that unified middleweight world titleholder Canelo Alvarez should have received a lifetime ban from boxing after testing positive for the banned substance clenbuterol in two tests conducted by VADA in February, responded in a classless manner after he was informed on a conference call that the commission had denied him a license. On Tuesday at a hearing the Massachusetts State Athletic Commission (MSAC) determined that it would not issue a license to Billy Joe Saunders for him to defend his WBO World Middleweight title against Demetrius Andrade in Boston on October 20 following an adverse finding in a test carried out by the Voluntary Anti-Doping Association (VADA). To be clear on this, the MSAC governance on doping regulations expressly adhere to the prohibited list set down by the World Anti-Doping Agency (WADA). The WADA list distinguishes between substances prohibited “at all times” and substances prohibited “in competition.” The chemical detected in the test supplied by Billy-Joe – ingested via a nasal spray – is on the list of substances prohibited “in competition.” Therefore, it is not a prohibited substance for the purpose of the WADA list and therefore the application of the MSAC rules at the time the offending test was carried out. I have read comments that MSAC had no choice as a failed test is a failed test. However, these comments are, with respect, misleading and ignorant of the fact the MSAC apply the WADA code. To put it a simply as possible the timing of the test being out of competition and the substance detected only being prohibited in competition under the WADA list means it was not a failed test. All that VADA do is conduct a test and report the results. It was for MSAC to then apply the WADA code to those results which they failed to do properly. This year Billy-Joe has had four tests carried out by UK Anti-Doping (UKAD) and a subsequent test performed by VADA has contained no traces of any prohibited stimulants. This is not some technical legal argument. It is the simple facts and the truth. The MSAC, in their decision to deny a license to Billy-Joe, have wilfully refused to properly apply the code of WADA to their ruling. Further, the MSAC refused to properly consider submissions from Billy-Joe’s representative despite him being present at the hearing. Unlike the British Boxing Board of Control (BBBofC), the MSAC is a State appointed governing body, and therefore the decision will be appealed and challenged in the Supreme Court at the earliest opportunity. Cases such as these can take a considerable time to be heard and adjudicated on and, given the damaging effect these accusations of wrongdoing have had on the mental wellbeing of Billy-Joe, he is in no position to continue in his profession until such a time as his name has been cleared. Boxing is a dangerous sport and the 100 percent health – both physical and mental – is paramount at all times. Because of the mental anguish brought about by this case and out of respect for the WBO, Billy-Joe will with a heavy heart relinquish his world title, whilst this issue is in the process of being resolved. Legal proceedings will then be issued against the MSAC following the Supreme Court hearing. The MSAC in their refusal to grant a license to Billy-Joe have benefitted his scheduled opponent, Andrade, who hails from nearby Rhode Island and who will now fight for a vacant title against the next ranked Namibian Walter Kautondokwa. I would also question why a hearing couldn’t be convened until 11 days before the fight was due to take place, leaving little or no time for a satisfactory resolution to be reached. I am certain this would not be the case in other States more accustomed to staging major world title fights on a regular basis. I should also point out that any previous misdemeanors involving Billy-Joe, which he sincerely regrets and wishes to apologize to all concerned and the boxing public, have no bearing on this case or our defense of his legal position or standing as a professional athlete. Billy-Joe has acknowledged past incidents that have painted him in a less than favorable light and fully accepted the punishments handed down to him. He has never before fallen foul of testing procedures, and the suggestion in a trade publication that WADA testing is implemented too late a stage to make a difference is wholly misleading. Billy-Joe, along with all other championship-level fighters is regularly and randomly tested by UKAD and WADA as a matter of course. A ‘Whereabouts’ chart is supplied to the relevant authorities on a weekly basis detailing movements and athletes can be tested at any time of day or night. Warren just removed the above statement from his website and another one will soon follow. 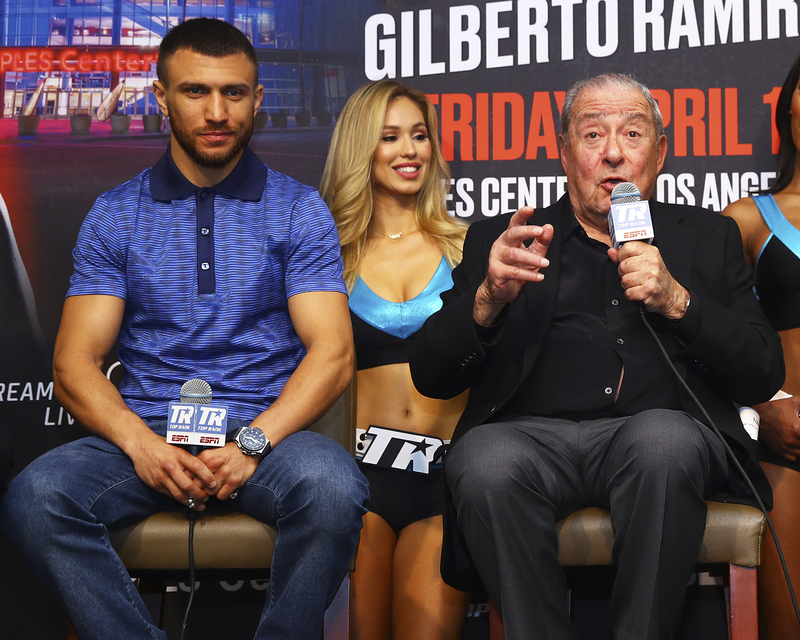 WBO President Francisco Valcárcel has also released a statement, calling for Saunders to receive a six-month suspension after the former champion apologized for his wrongdoing. "B.J. 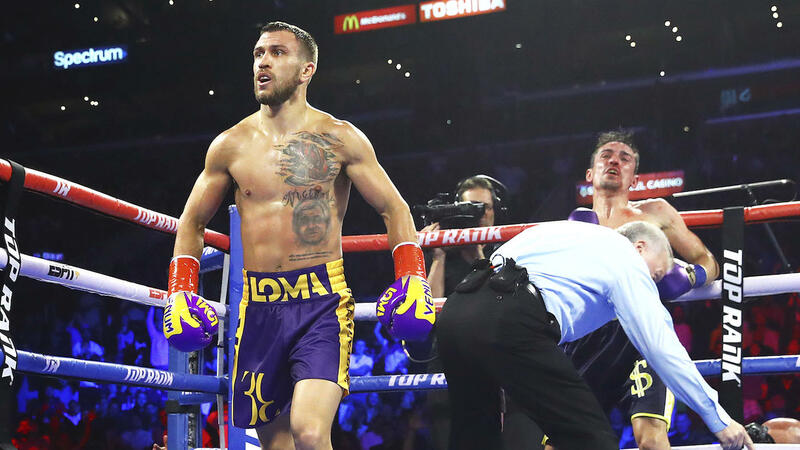 Saunders has voluntarily vacated the WBO Middleweight Title, and publicly apologized for his violation of the Massachusetts Athletic Commission’s anti-doping regulations, Therefore, the clash between Demetrius Andrade and Walter Kautondonkwa scheduled for October 20th will now be for the vacant World Crown. Also, I will recommend to the WBO Executive Committee that Saunders receives a six month suspension for his transgression."